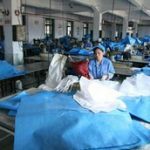 Here’s a complete guide to woven polypropylene bags from the view of a leading manufacturer and supplier from China. We hope do help for those who’re interested in this item. This is a long post cost us many hours hard work. If you like it, welcome to share or comment. 1. What is woven polypropylene bags? 2. Why woven polypropylene suitable for packaging use? 6. Is woven polypropylene an eco-friendly material? 7. Can woven polypropylene bags printable? 9. 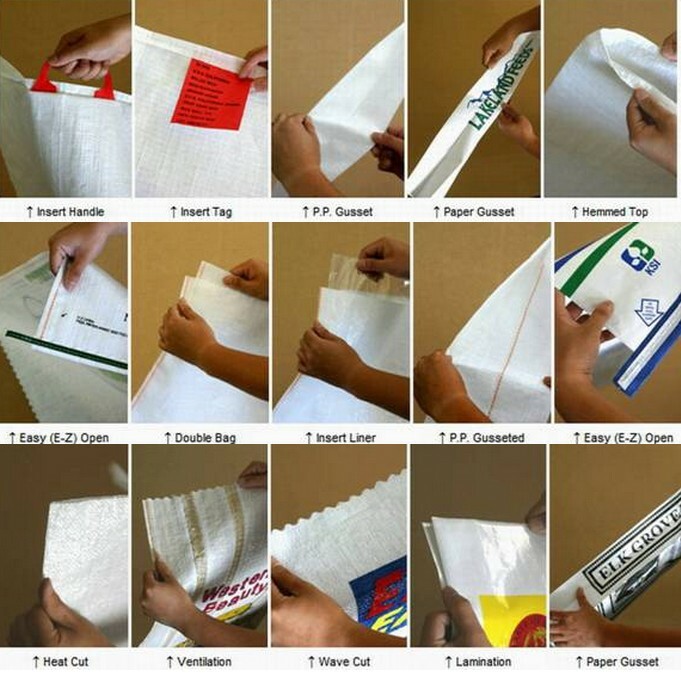 How to customize bags of woven polypropylene? 12. Do you supply more than just woven polypropylene bags? 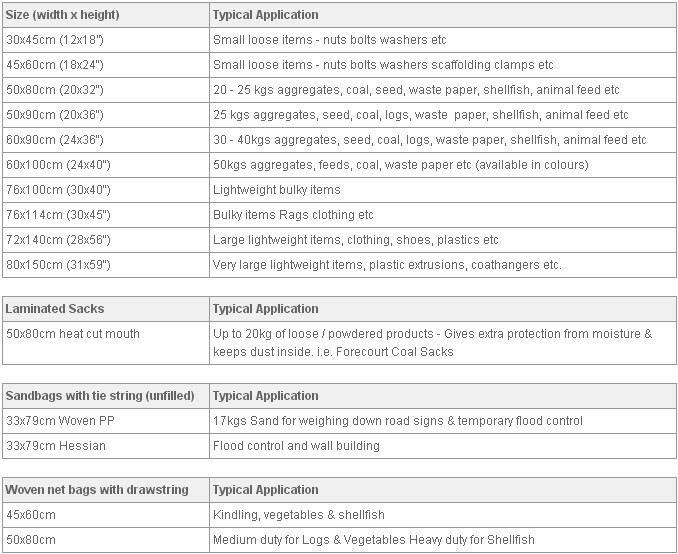 What is woven polypropylene bags? Let’s break this question into three sections. Woven, or weaving is a method by many threads or tapes woven in two directions (warp and weft), to form a fabric for plastic industry needs. In the plastic woven industry, with a plastic film is drawn into filaments, woven into fabric/sheet/cloth. It can be into a tarpaulin, woven bags, container bags, tons of bags, geotextile fabric, color of the cloth and so on. Filament weaving process from the plastic into view, it should belong to the textile industry. Thus, it is both plastic and textile industries marriage of the body. Polypropylene, which is also known as PP for short name, is one kind of thermoplastic resin material that produced by the polymerization of propylene. Woven polypropylene is polypropylene strips/threads that have been woven in two directions (warp and weft) to creat a light, but strong and heavy duty material. Build with circular woven polypropylene fabric, one side sewn as the bottom, leave the other side open, the simplest woven polypropylene bags is done. Why woven polypropylene suitable for packaging use? 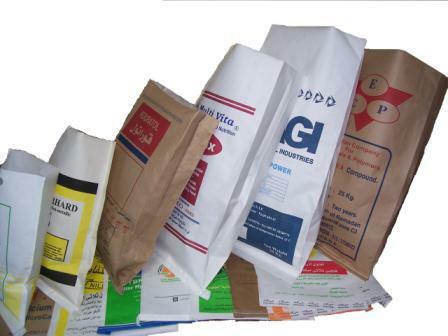 Bags or sacks is appropriate to describe something in a wide range of packaging types. A bag is, a flexible container with a single opening. A sack is, a bag made of paper or plastic for holding. Sack is just one type of Bag, especially applying to the packaging industry. In fact, most countries use BAG more frequently than sack. There will be differences but little, so as far as we know, woven polypropylene bags = woven polypropylene sacks. The fact is different names used in different countries and regions. More bag details needed if we came to a conslusion that it’s the woven polypropylene bag. 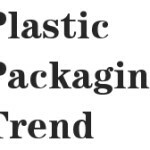 · Woven Polypropylene Bags are reusable. · Woven Polypropylene Bags don’t degrade when wet. · Woven Polypropylene Bags are naturally resistant to tearing. 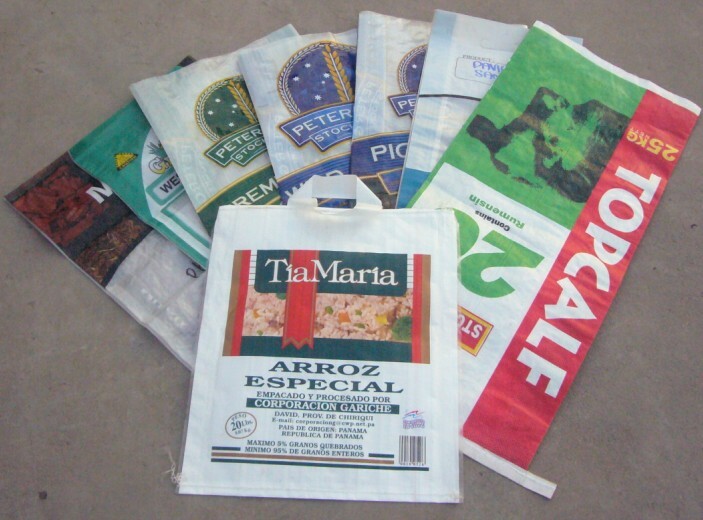 · Woven Polypropylene Bags can be printed on one side or both sides. · Woven Polypropylene Bags allow the contents to breath until air dried. · Woven Polypropylene Bags have better burst strength than plastic bags. · Woven Polypropylene Bags can be laminated as the vapor and moisture barrier. · Woven Polypropylene Bags can be partially transparent for outstanding presentation. · Woven Polypropylene Bags can be side gusseted to accommodate bulky items easily. PP woven bags are largely used in storing and transporting agricultural products such as aquatic products, feeds, fruits, vegetables, etc. PP woven bags used in the agricultural industry typically include feed PP woven bags, chemical PP woven bags, fertilizer PP woven bags, vegetable woven bags and fruit mesh bags. Woven bags play an important role in reducing or preventing the detrimental effects of flood waters. They are widely used in the construction of dams, river banks, roads and railways. 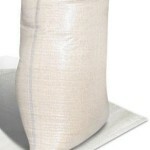 Woven polypropylene sandbags are widely used all over the world. Special woven bags are used to serve some special purposes. For example, UV resistant woven bags have UV protection and anti-aging function, allowing them a longer lifespan in the sunlight. Woven polypropylene tube with UV protection can be used for earthbag buildings. Is woven polypropylene an eco-friendly material? Yes, it’s an eco-friendly fabric. It can be melted down, recycled and made into other products. Besides, they last long enough and can be used many times to reduce your demand from single-use products. Woven polypropylene bag can last between four and five years if proper use. Can woven polypropylene bags printable? Yes, very. Woven polypropylene is a great fabric to print on. You can choose normal easy printing such as simple brand text and image with three colors, also full color printing with bopp lamination. Bopp laminated woven polypropylene bags is best suited to graphic and digitally created art work. Perfect for 100% print coverage with no limit to creativity! Polypropylene – A type of polymer used in producing monofilament and multifilament yarns and threads. It is recyclable and is used as our standard fabric. Yarn / Tape – Extruded PP sheet, slit and stretched in annealing ovens to form part of the woven fabric for the bag. Warp – Yarn or tape in a fabric, oriented perpendicular to the Weft yarn during weaving. This would go from top to bottom in the body fabric. Weft – Yarn or tape in a fabric, orientated perpendicular to the Warp yarn during weaving. This would go from left to right in the body fabric. Woven – Combined with many polypropylene yarns or tapes in two directions (warp and weft) to form fabric. Fabric Mesh – The measure of the density of the fabric weave, measured as the number of yarns per inch in both the Warp and Weft directions. Like 10×10 mesh. Fabric Weight – The measure of the fabric weight in ounces per square yard or grams per 100 square centimeters. Stitches per Inch – A sewing specification requiring “X” number of stitches per inch. Like 4 stitches per inch. Seam – A sew line made by the attachment / assembly of two or more components. Top Hemmed / Hemming – A fold and sew operation which prevents fraying of cut fabric. This also provides a clean finish to the woven polypropylene bag. It may be either towards the inside or outside of the bag. 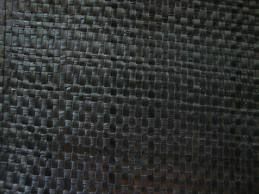 Body Fabric – The tubular portion of a seamless or circular woven bag. Breathable Fabric / Bags – Uncoated or non-laminated fabric / bags. Circular Woven Bag – Also called a tubular bag, it is made from fabric woven on a circular loom, which is then cut to the proper length for a specified bag height, thereby eliminating the seams on each of the bag’s sides. Coated Fabric / Bags – Fabric or bag which is coated / laminated with Polypropylene (PP) to prevent moisture intrusion or sifting of the contents. Also called Non-breathable or Laminated fabric / bags. Bag Size – width and longth. Longth dimension of the woven polypropylene bag measured from the Top Seam to the Bottom Seam. Printing Design – A drawing supplied by the plant for the prospective customer’s review and approval, prior to production, in order to assure compliance with the customer’s needs and expectations. UV Stabilized – A feature of an unit of woven polypropylene bag that provides protection from prolonged exposure to the sun’s degrading UV rays. A pigment is added to the resin prior to extrusion of the yarns to provide this protection. How to customize bags of woven polypropylene? 1. Is this a new project or an existing one? 4. How many pounds or kilograms do you want/require? 5. What size do you need? 6. Do you want coated (water resistant) or uncoated (breathable)? 7. 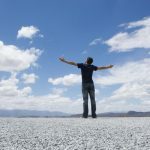 What features do you need? 8. Do you want it printed or plain? 9. 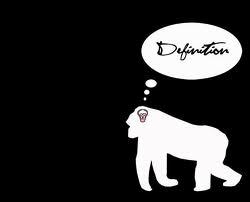 If printed, do you want direct printing or laminated? 10. How many do you need? 11. How soon do you need them? Do you supply more than just woven polypropylene bags? If you are interested in purchasing bags from us, please note that we have a MOQ of 20,000 units, as we are a direct and professional manufacturer. Let us know if there’s a missing while you’re interested in. We’ll be always here to assist.